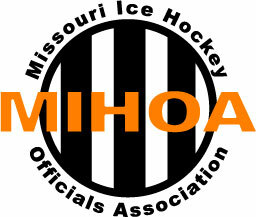 MIHOA officials must use the MIHOA game scheduling web site set up their monthly availability schedules and select open games that need officials. A user id and password is required to log into the site. You can access the site by clicking here.